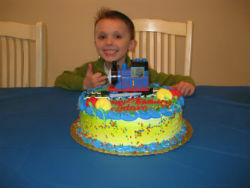 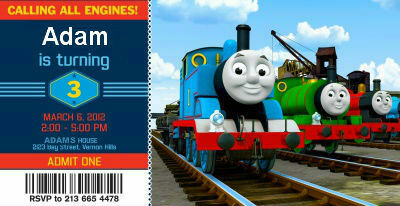 Adam had a recent birthday party which of course is centered around Thomas the train. 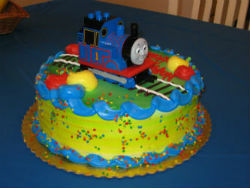 We ordered the usual Thomas the train cake for Adam from our local bakery and to make the his birthday perfect, we found these awesome personalized Thomas the tank engine birthday invitations for our friends and family members which we are sharing with you. 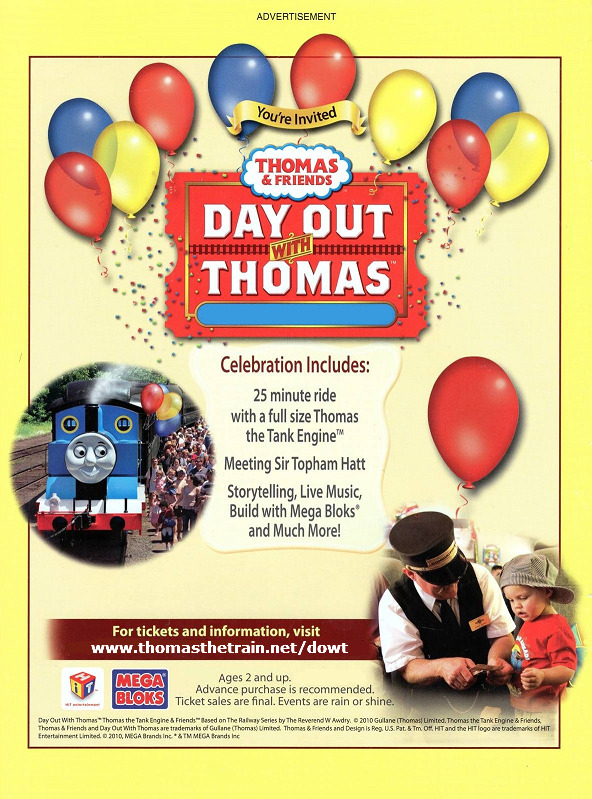 These ages for which the children enjoy Thomas is short lived but with these personalized photo thomas the train birthday invitations you can provide lasting memories and a fantastic keepsake. 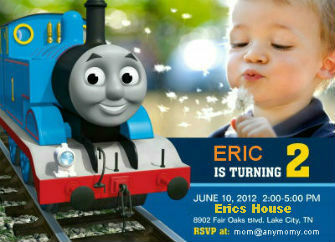 Certainly these invitations will set your birthday party apart. 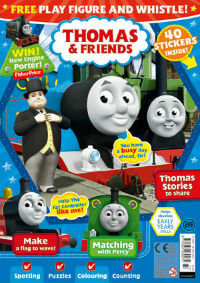 Charles and Adam would be happy to create a free custom coloring page for the birthday boy or girl.